4. Vancouver Condos Guide including Lofts and Townhouses. 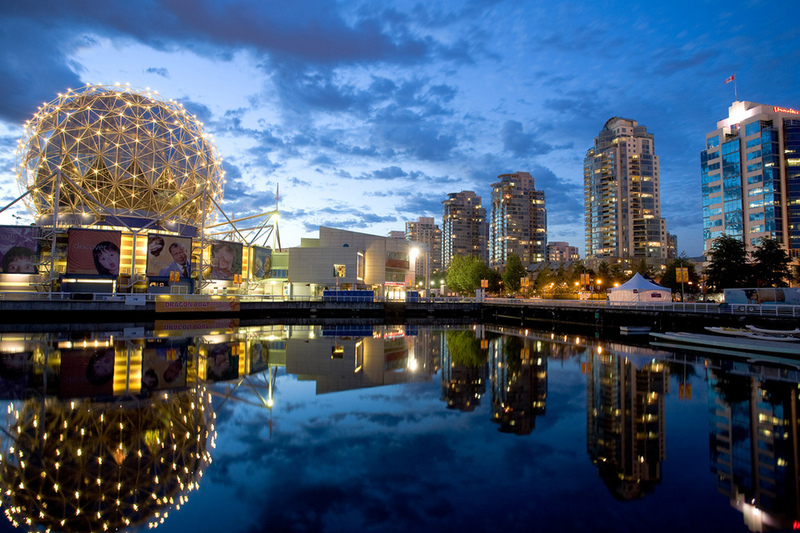 In Vancouver and environs condominium ownership is the most popular form of home ownership. There is also a strong drive to live downtown to enjoy the ambience of city life with easy access to all amenities as well as along the major transportation routes.